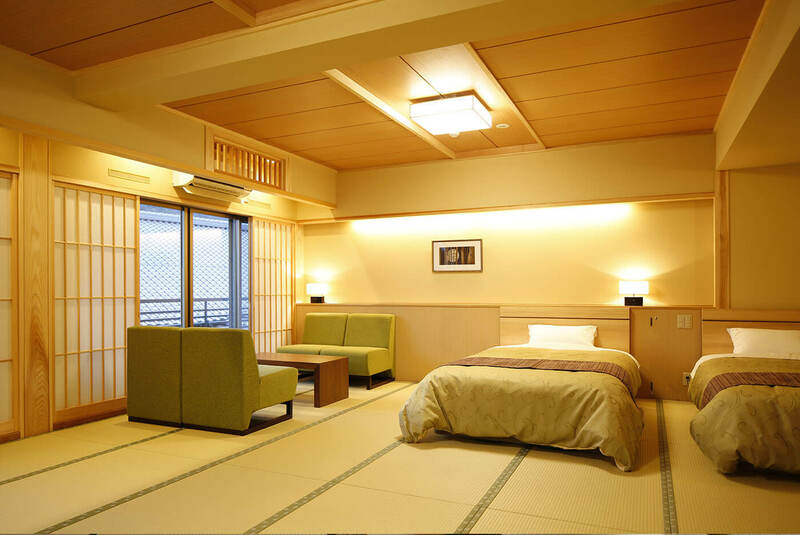 We offer a variety of room types for our guests. 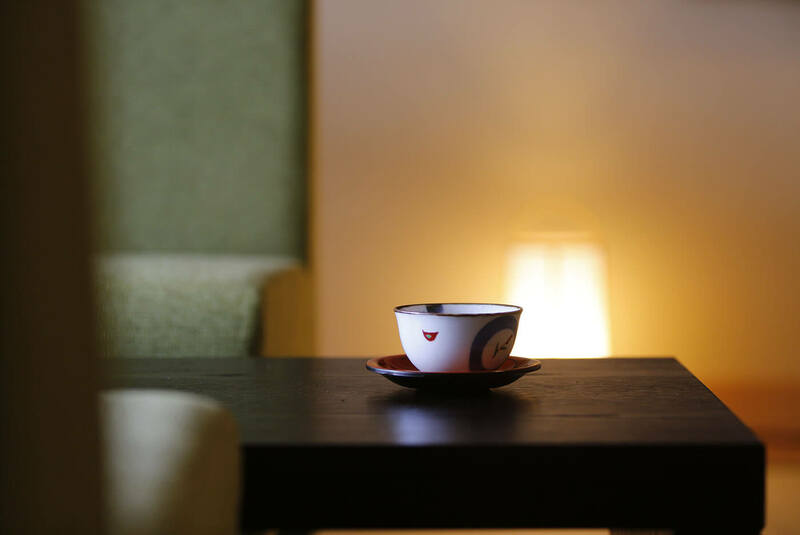 The new wing features rooms with renovated interiors and facilities while the wooden main building boasts rooms which retain their historical charm. 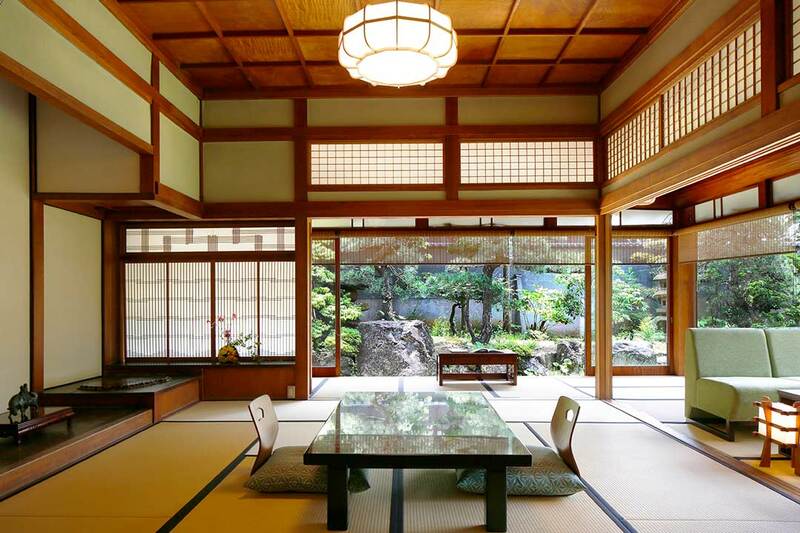 This special room is comprised of the original building’s main room, the anteroom and a spacious veranda. This room has welcomed a number of VIPs including members of the Imperial family. 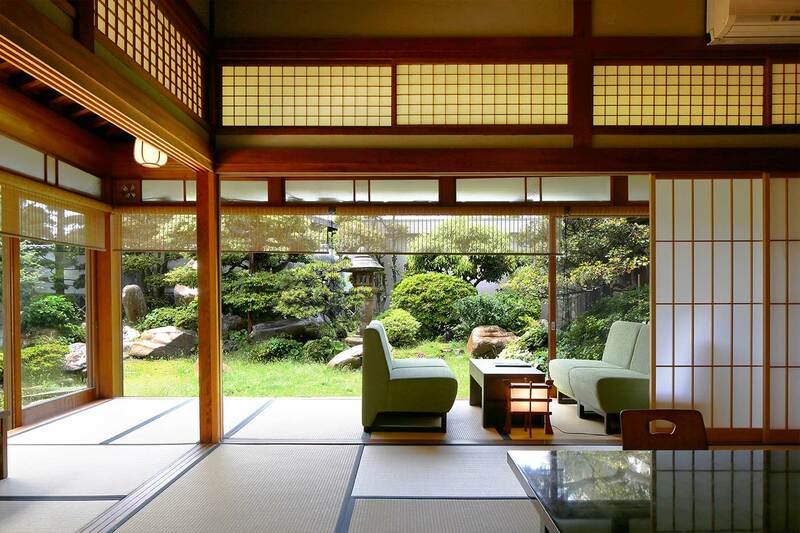 The veranda oversees a beautiful Japanese garden. 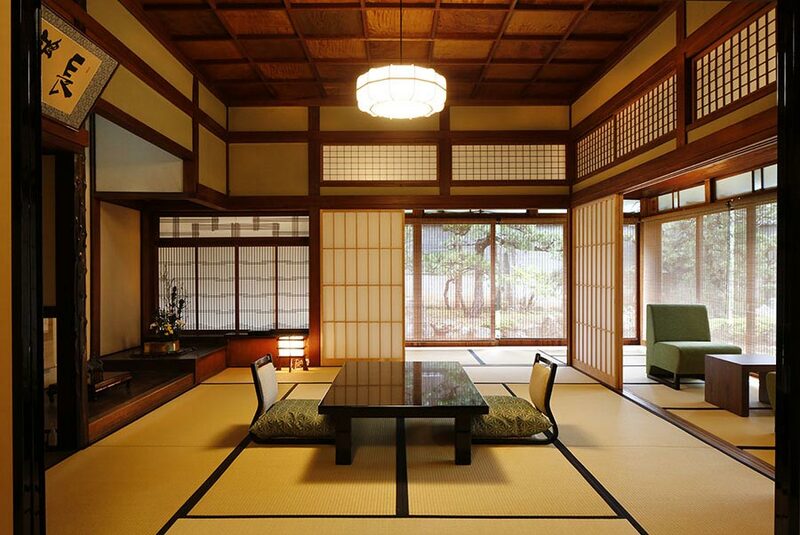 Guests in the Soga room can fully enjoy the rich historical charm of Takenoya. The room is popular for celebrating anniversaries and special occasions. 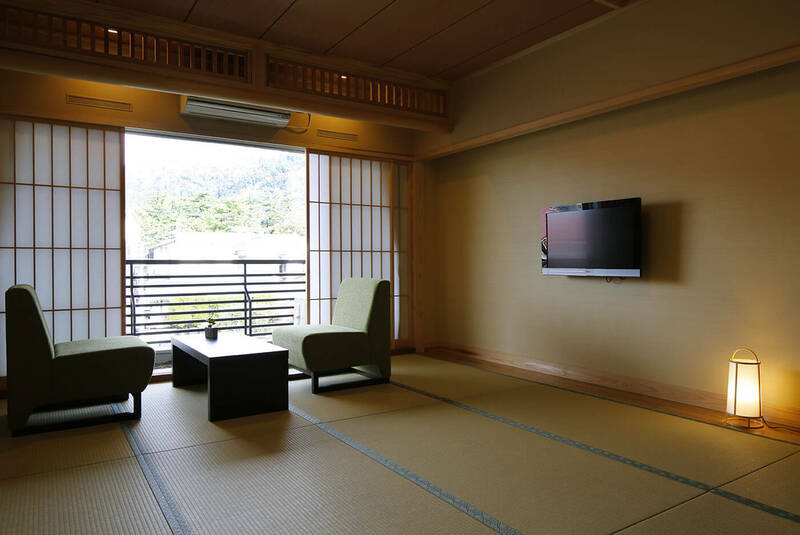 Japanese-style suite consisting of a 12 square meter entrance room, a 19 square meter main room and a 20 square meter anteroom. 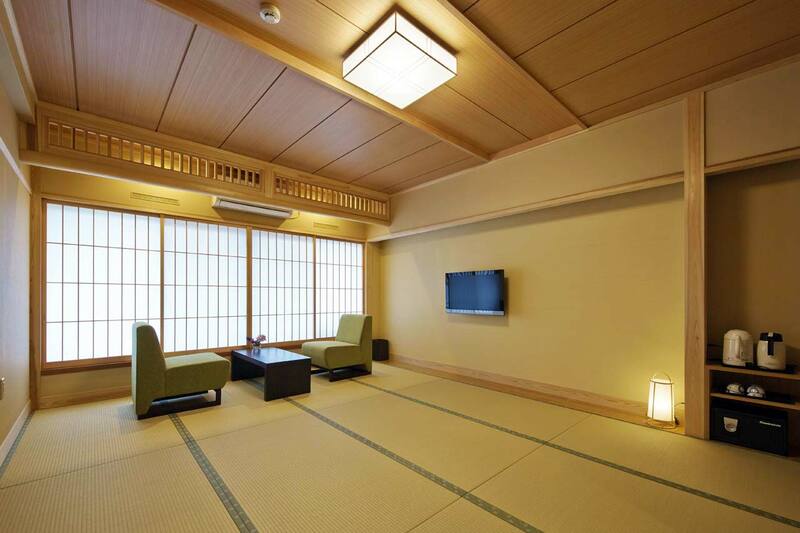 Wi-Fi, bath, toilets with warm water washlets, air conditioner, TV, Japanese-style yukata (robe/pajamas), hairdryer, towel, amenity drawstring bag (with shampoo, conditioner, body soap, tooth brush, shaving set), tea set, safety box, refrigerator. 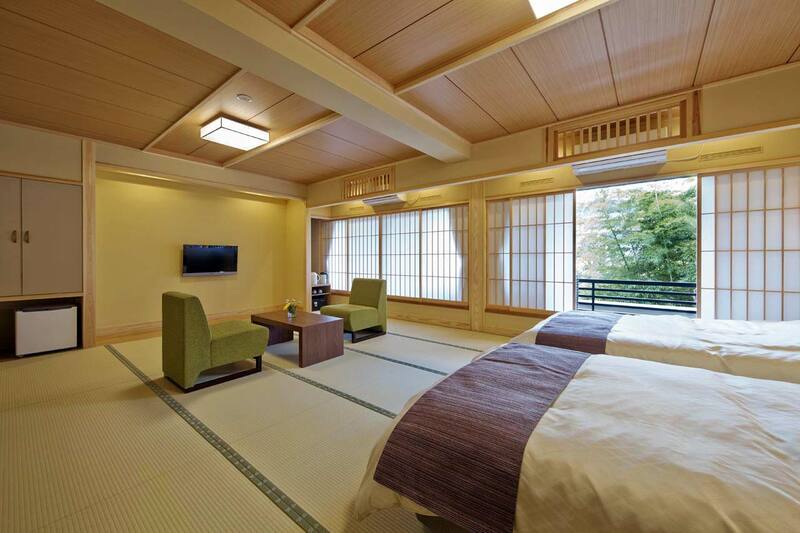 This room is a very spacious 33 square meters and incorporates the essence of both Japanese and Western cultures. 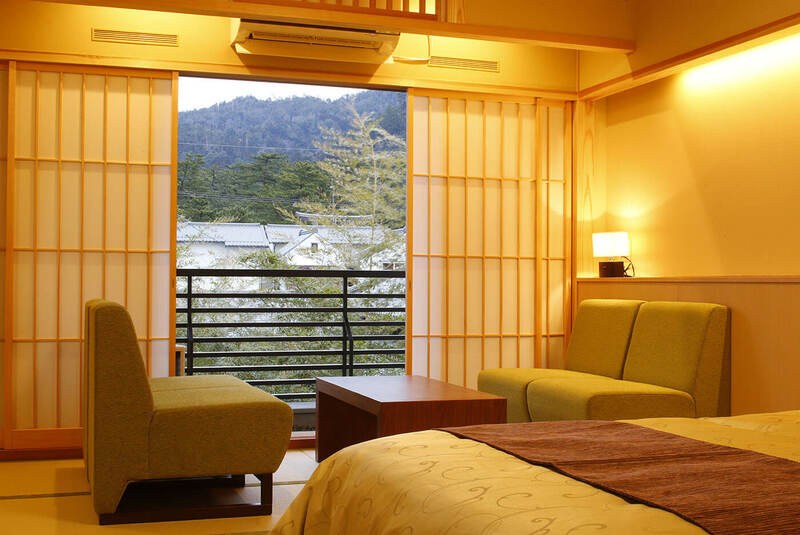 The room is recommended for guests who prefer sleeping in a bed and is ideal for families and groups. Guests who would like to see Mt. 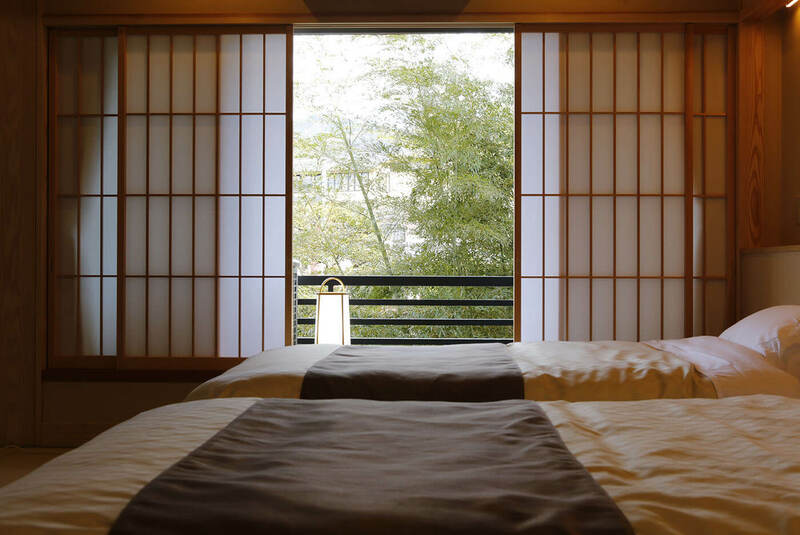 Yakumo framed behind the Izumo-Taisha Grand Shrine from their guestroom window are advised to reserve early as this is the only room with this view. ike the Suisen Room on the 3rd Floor, this room also includes western-style beds in a spacious 30 square meters. The view down to the inner courtyard garden below the window is one of our inn’s most pleasing views. 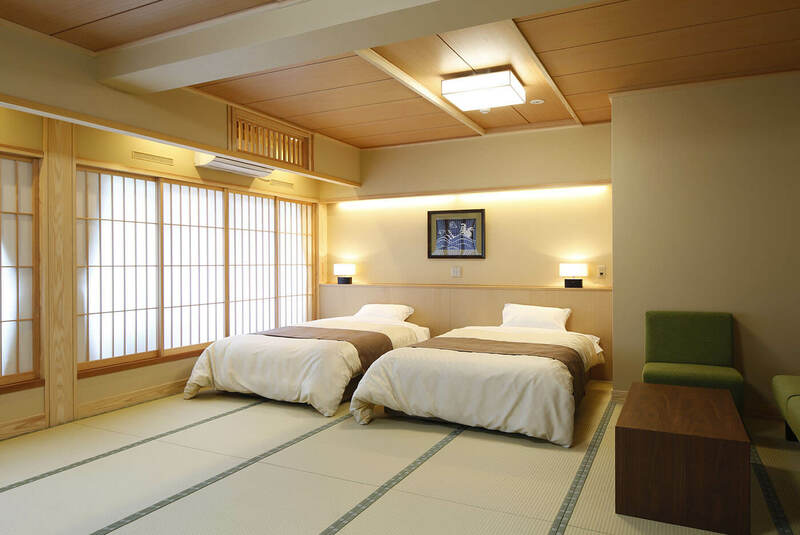 This room is idea for guests wishing to stay in a Japanese/Western room at a reasonable rate. Guests are advised to reserve this room early, as there is only one room of this type. 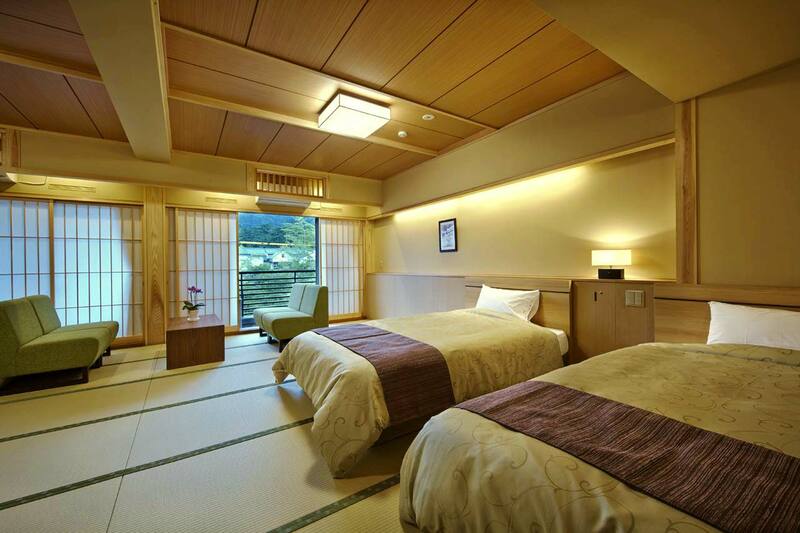 Our standard Japanese-style rooms are ideal for couples, friends, and business travelers. They are compact and comfortable and are suited for 1~2 persons.